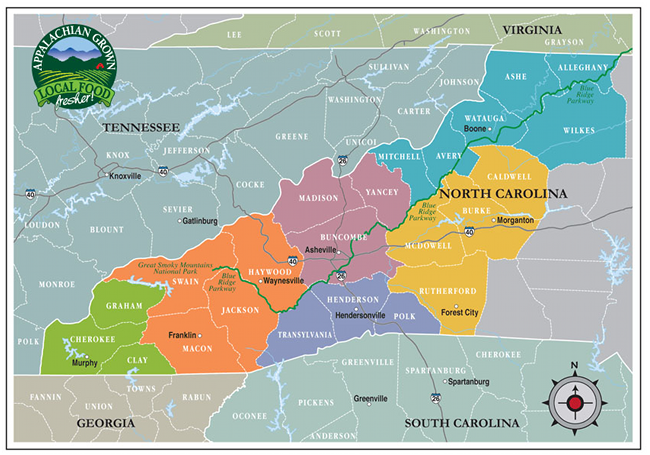 Find local farms and local food with this Local Food Guide for Western North Carolina and the Southern Appalachians. 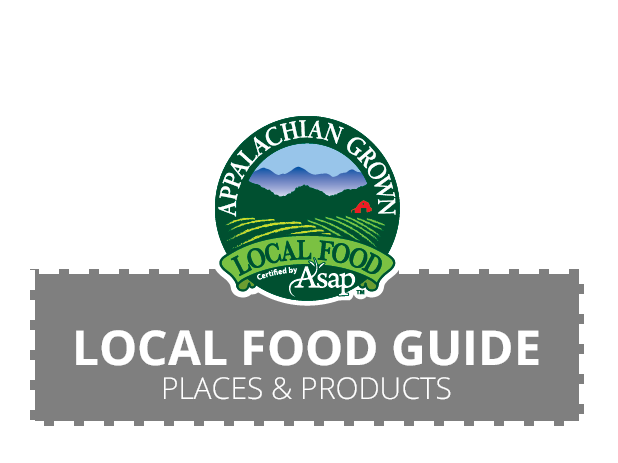 Get connected with fresh local food, the farmers who grow it, and the markets, grocers, and restaurants committed to using locally grown products. Visit asapconnections.org to view our print version of the guide online or to find pickup locations for a copy.